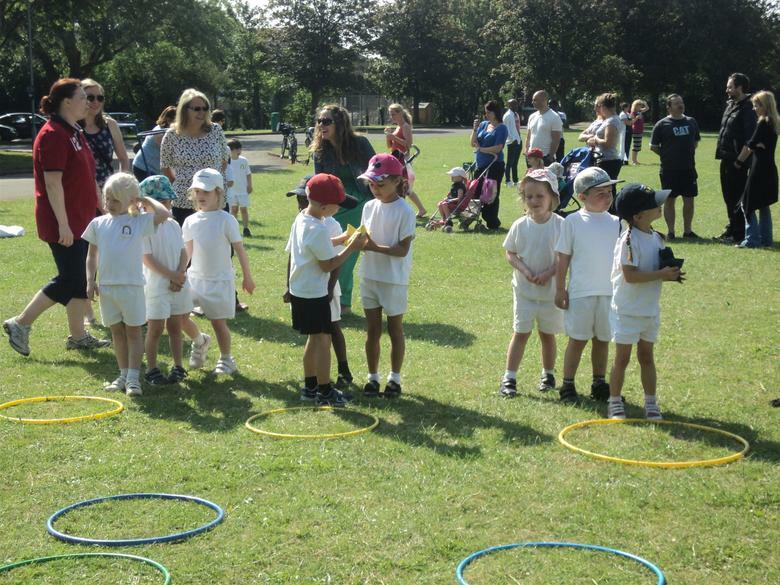 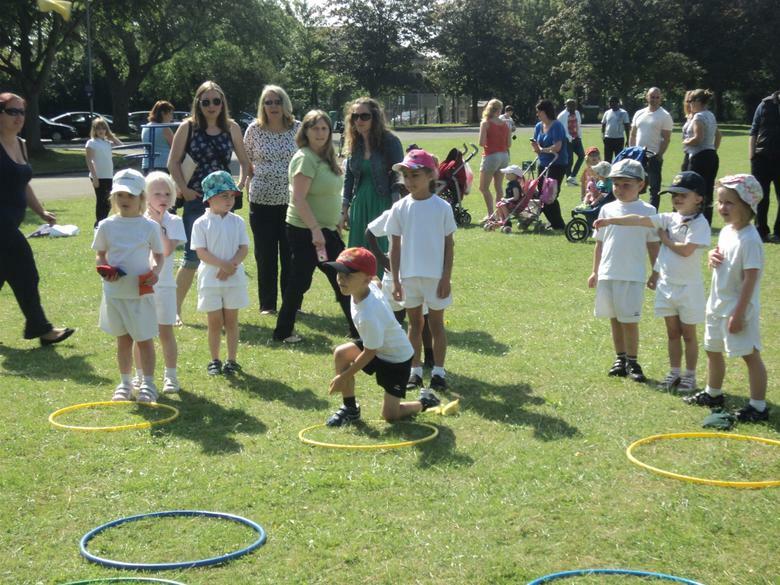 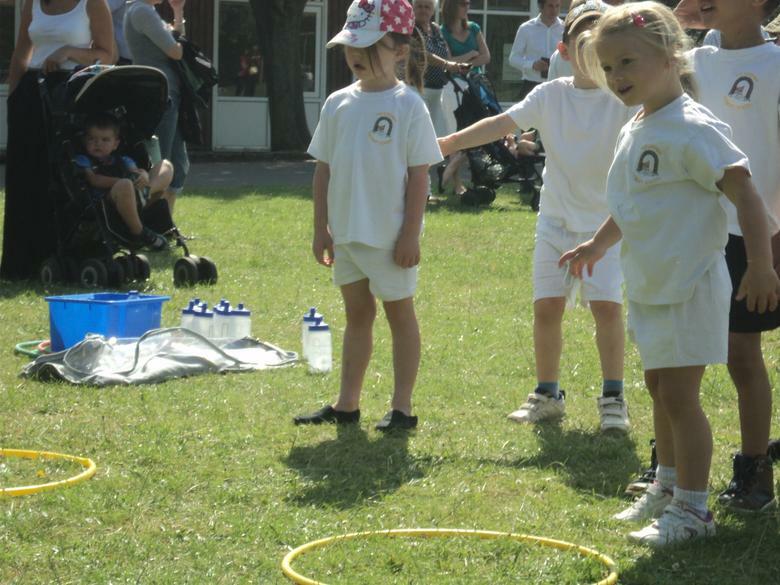 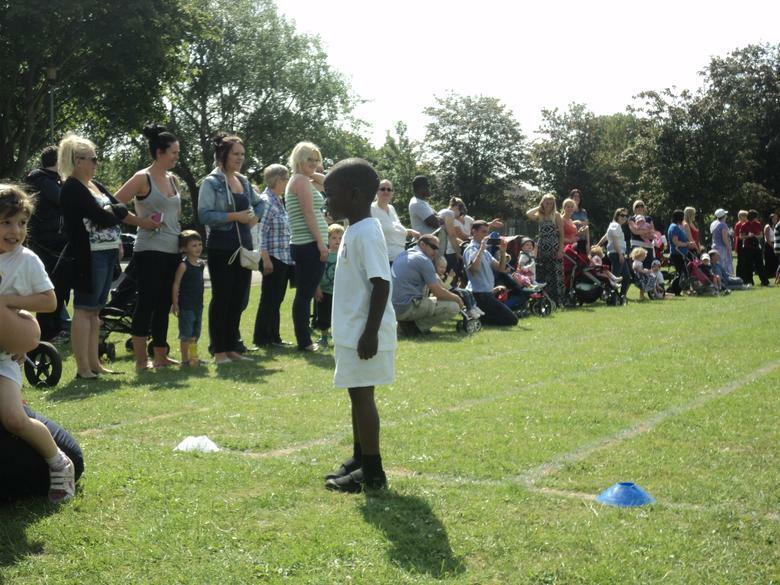 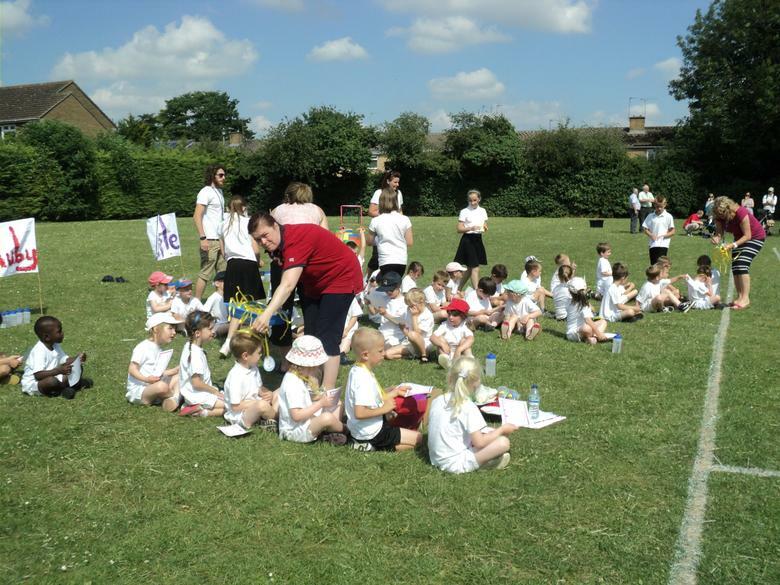 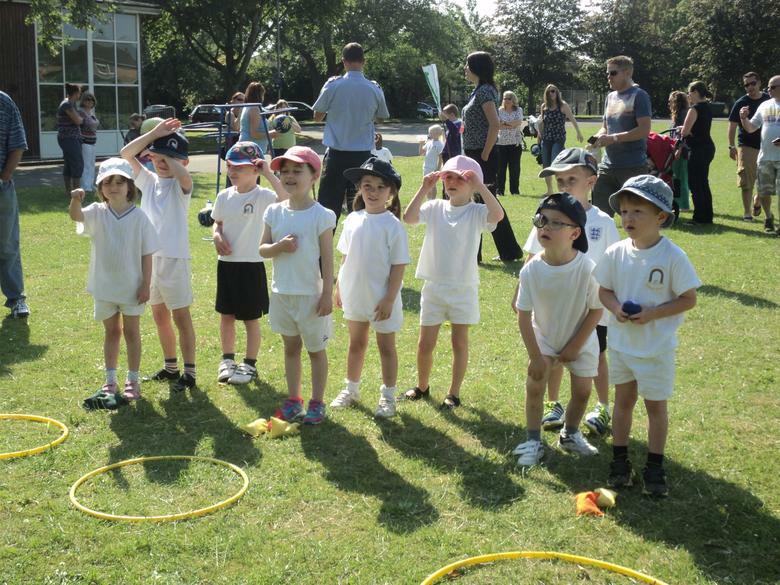 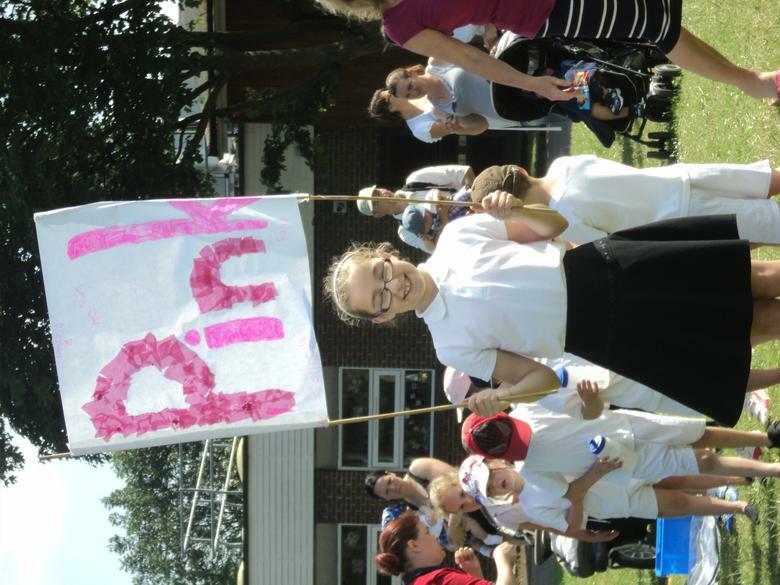 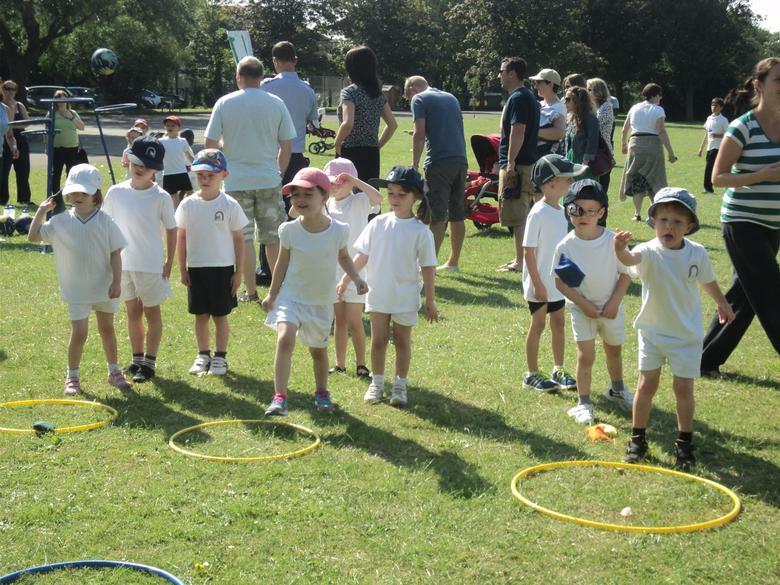 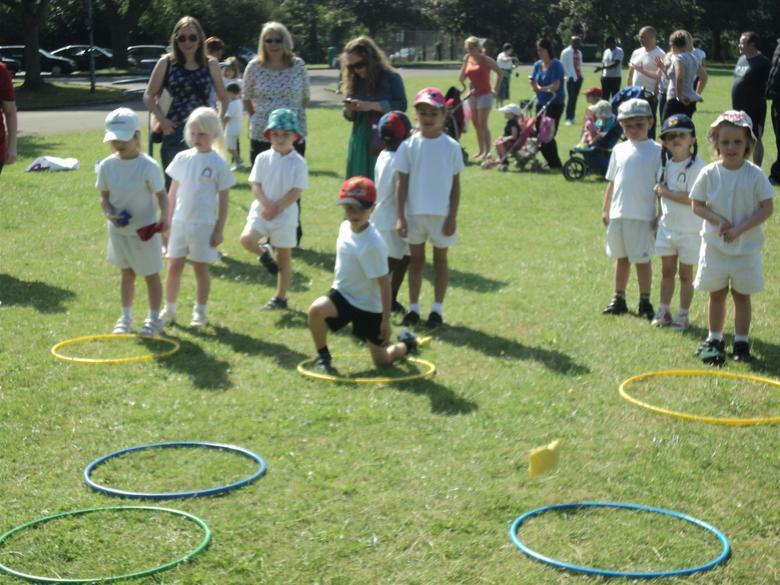 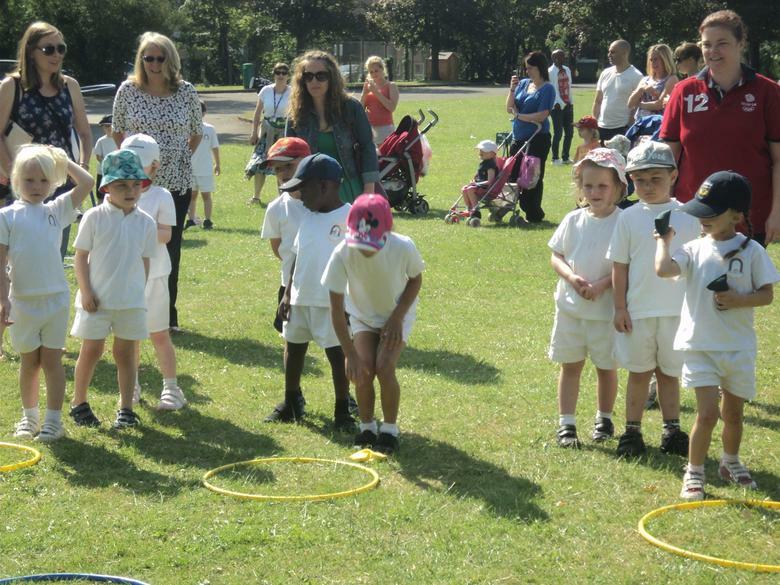 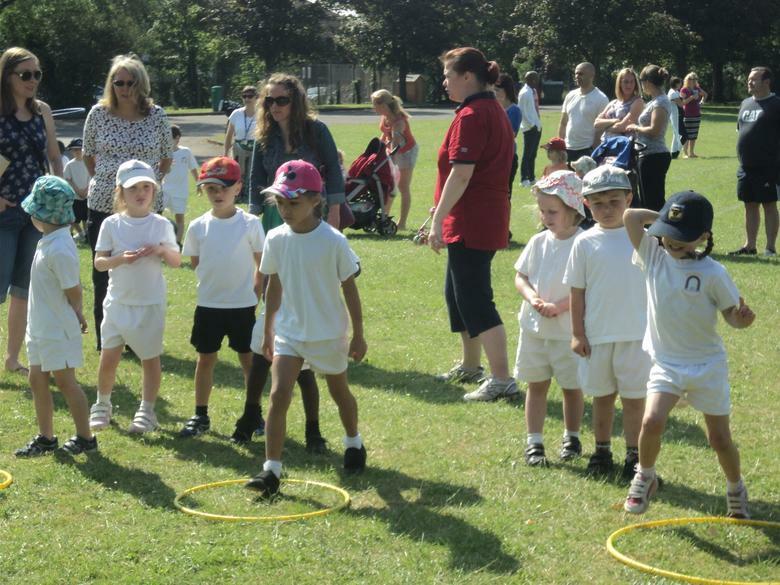 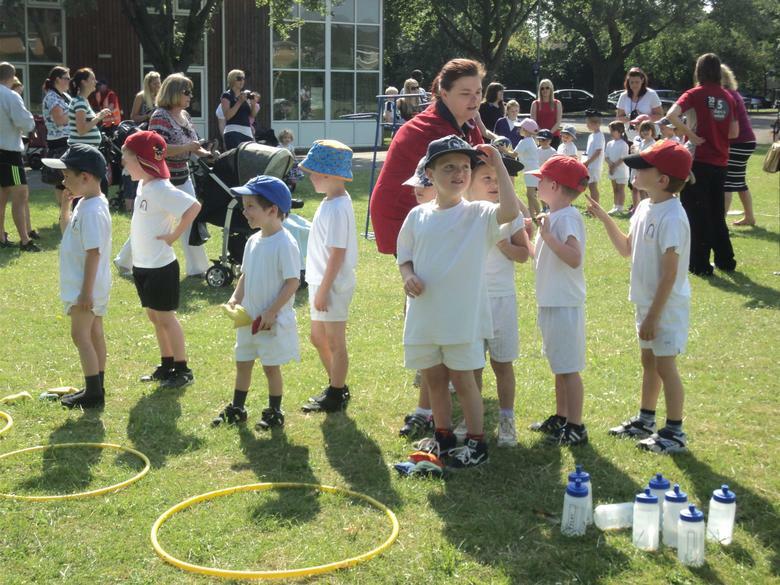 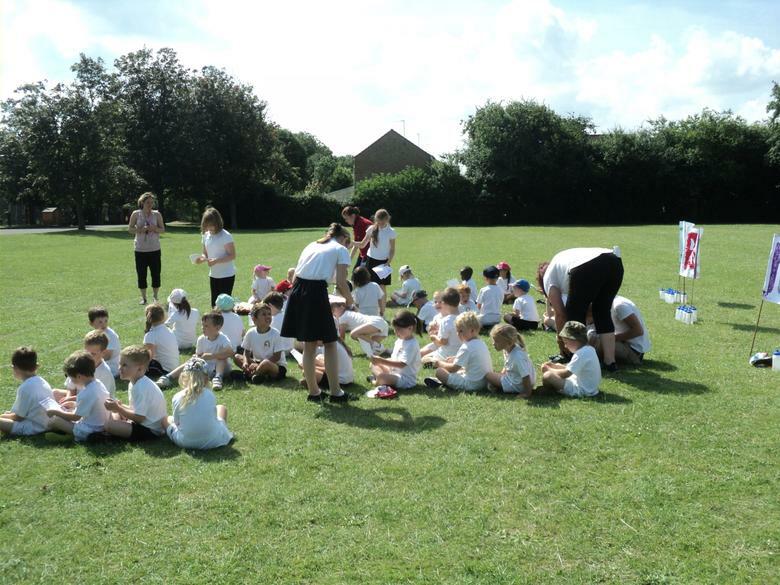 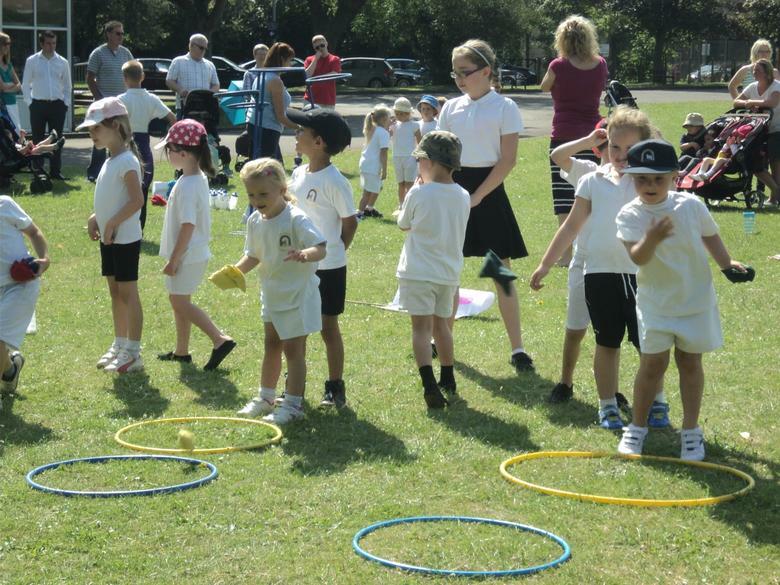 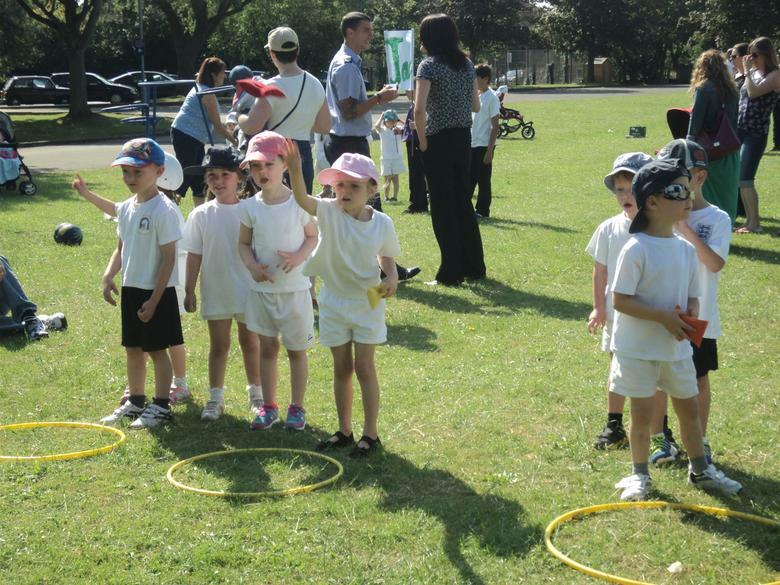 We had an amazing day, the sun was shining and lots of grown ups came to support us. 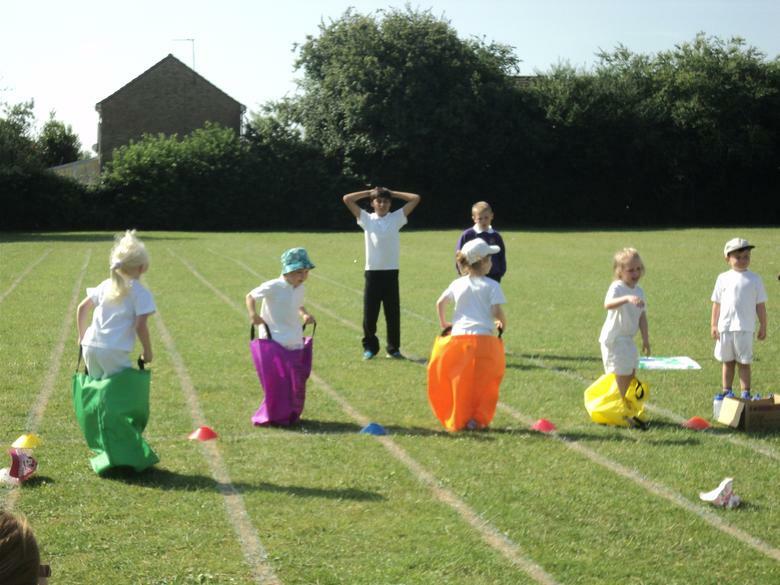 Throughout the morning we worked in teams to complete beanbag throwing, welly wanging,obstacle courses, sack races and playing basketball. 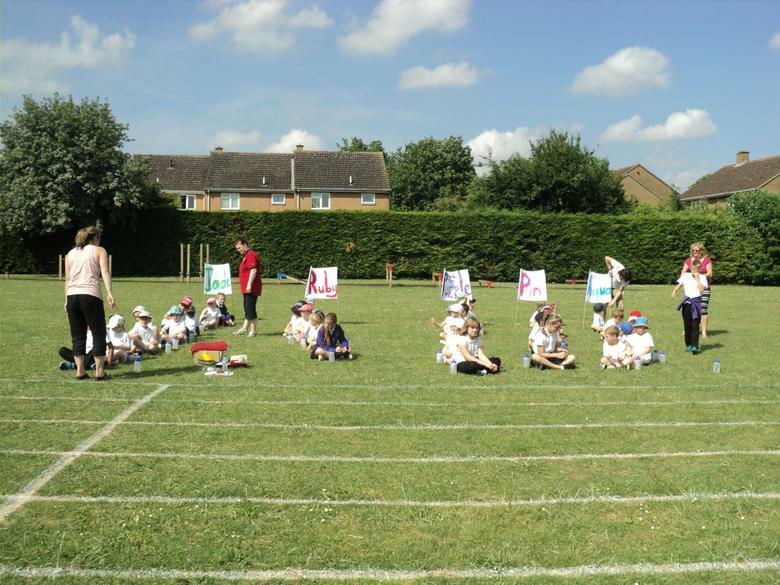 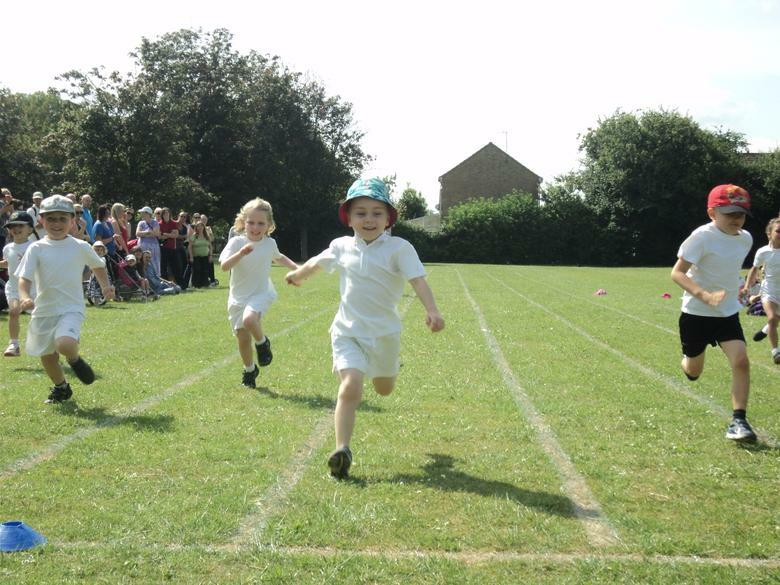 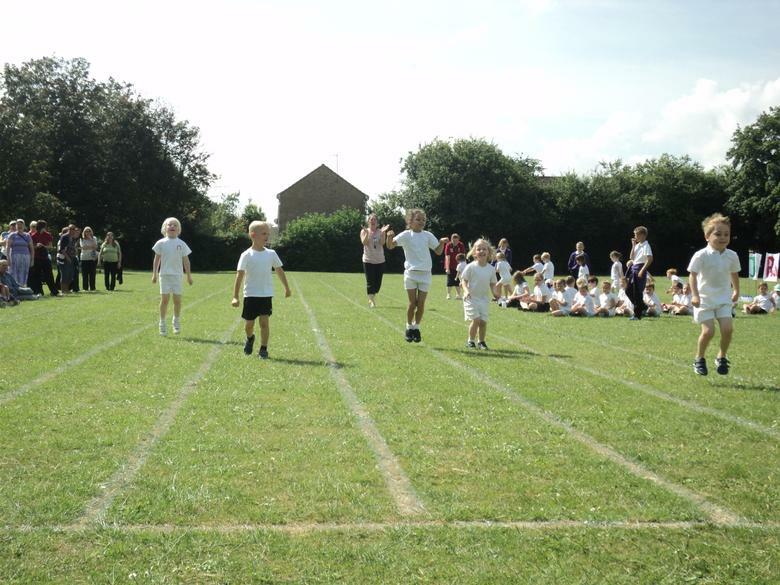 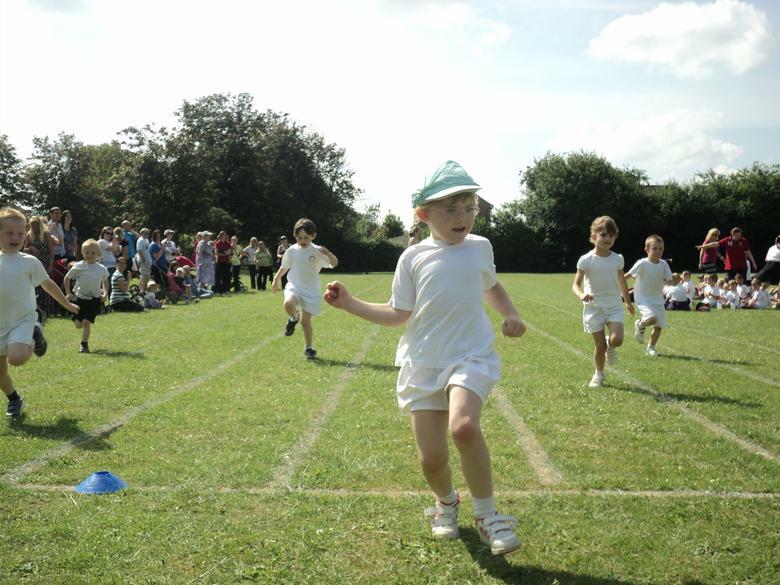 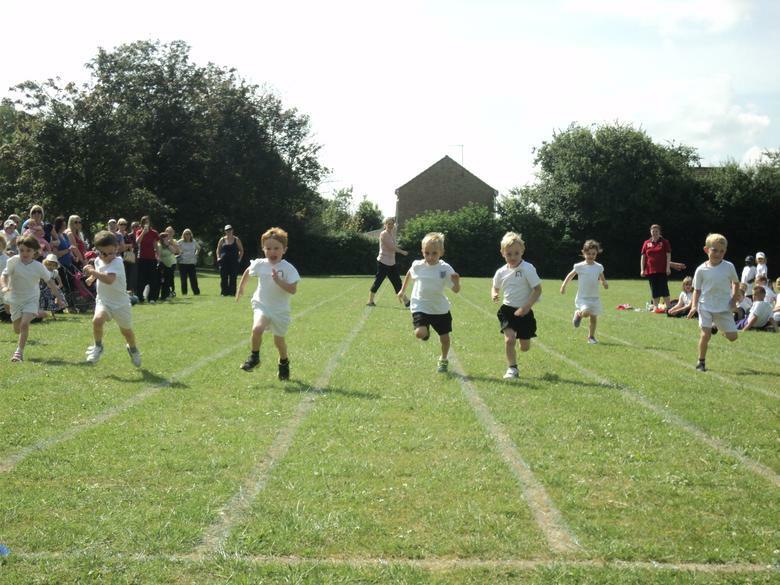 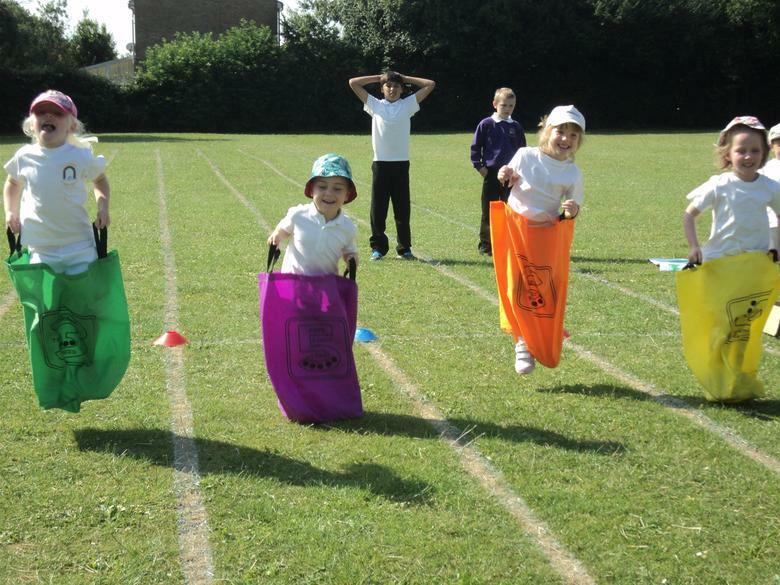 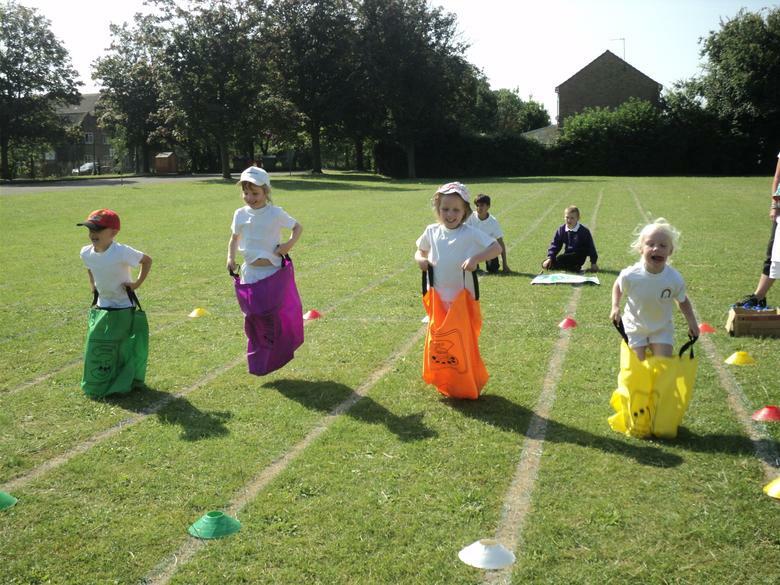 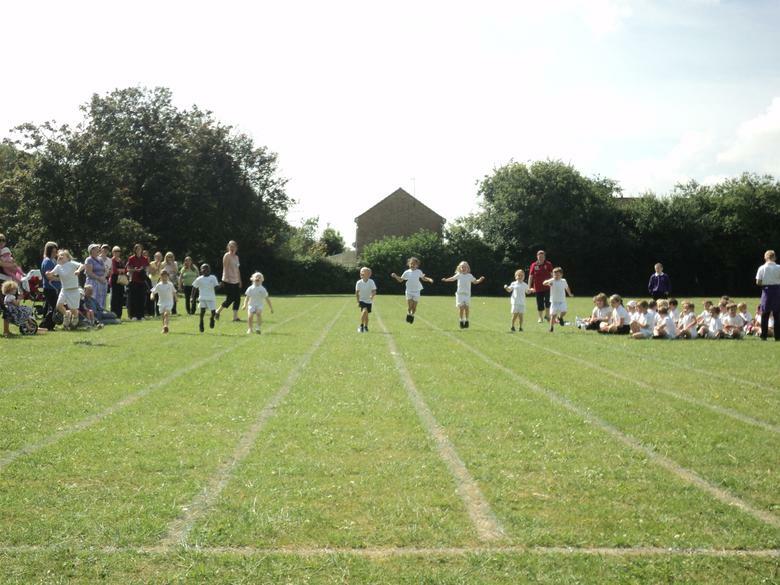 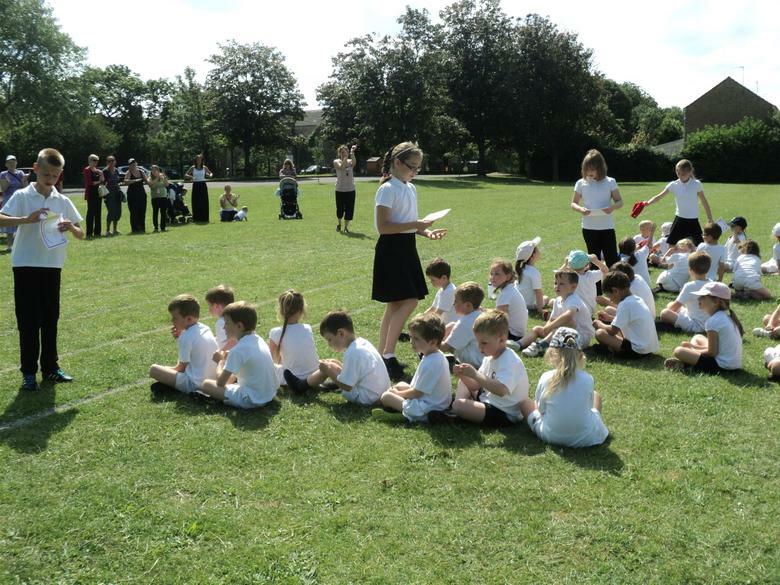 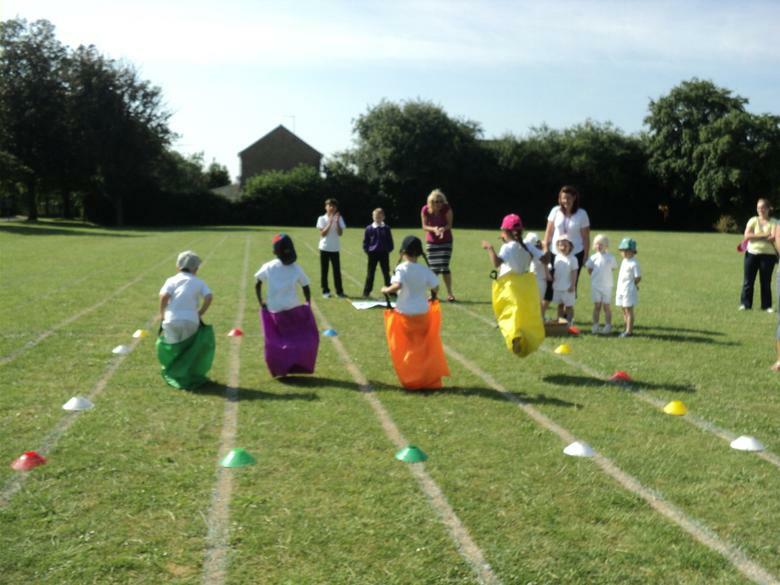 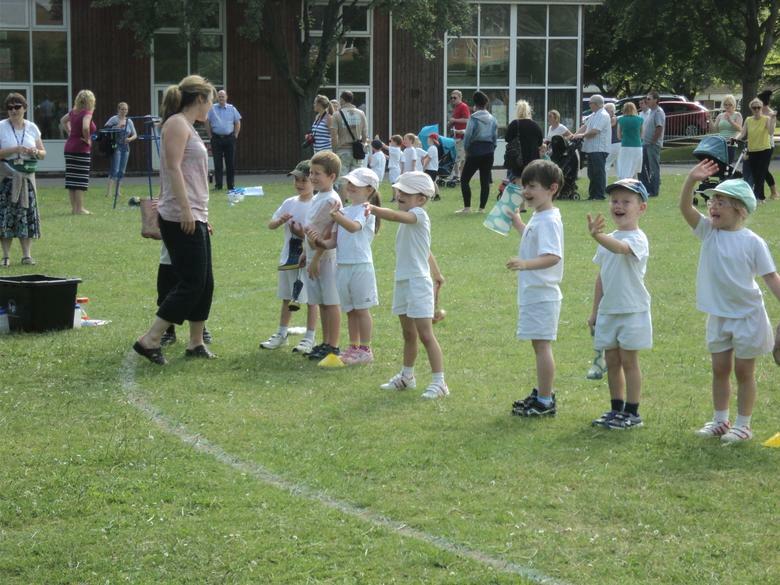 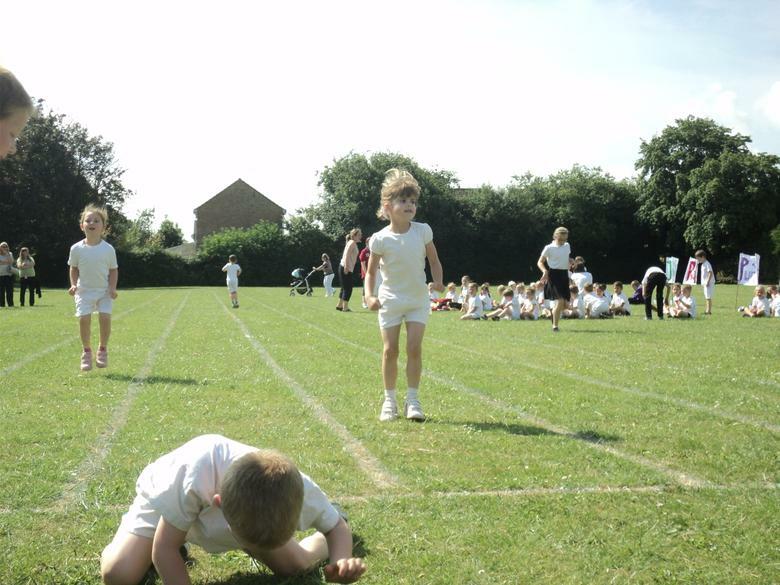 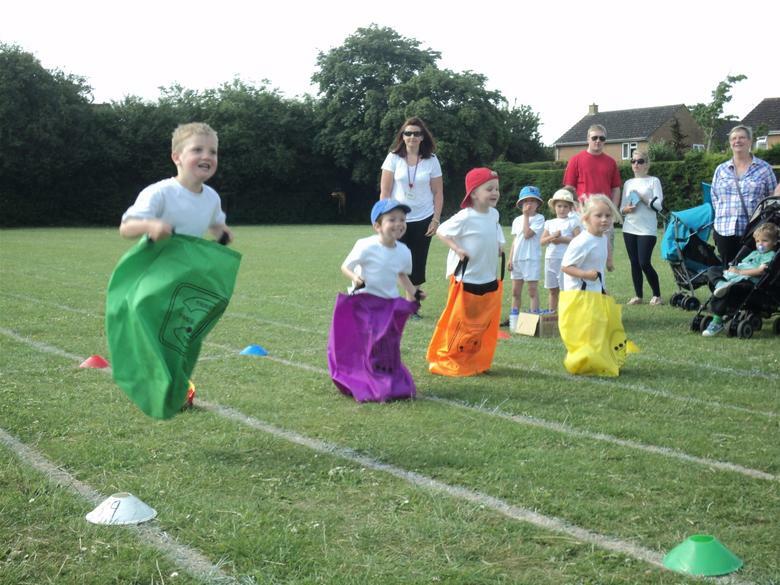 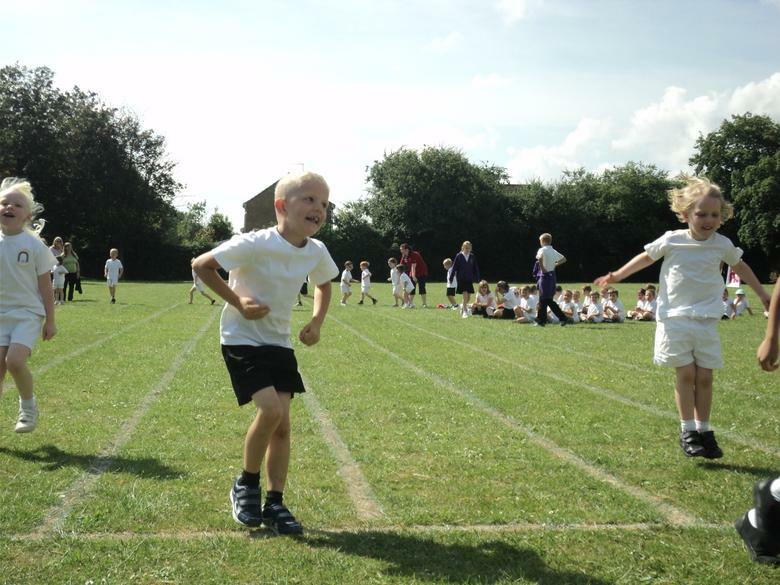 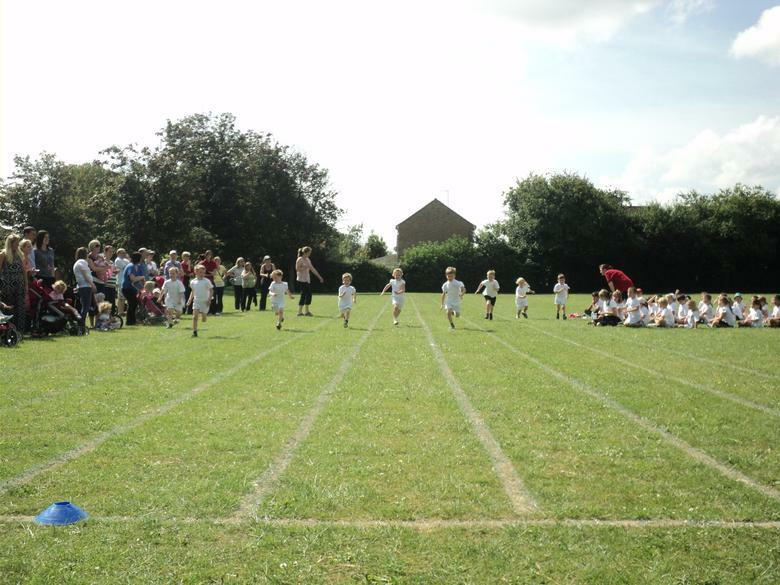 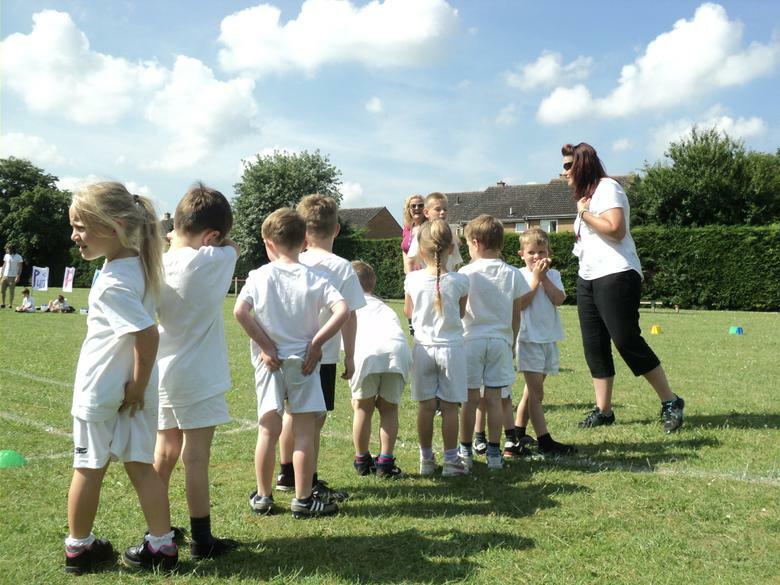 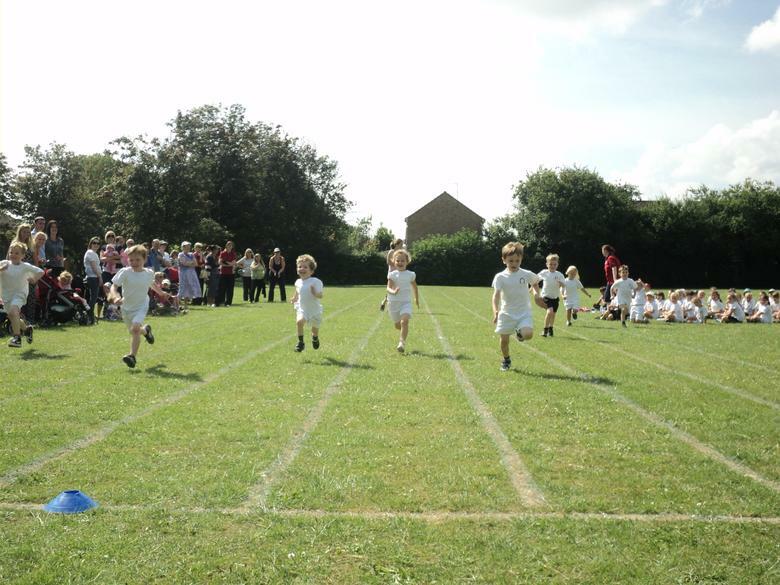 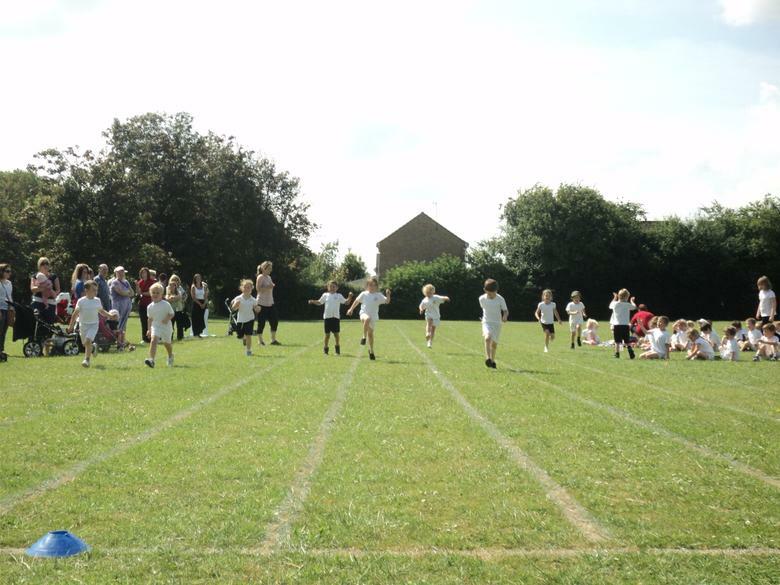 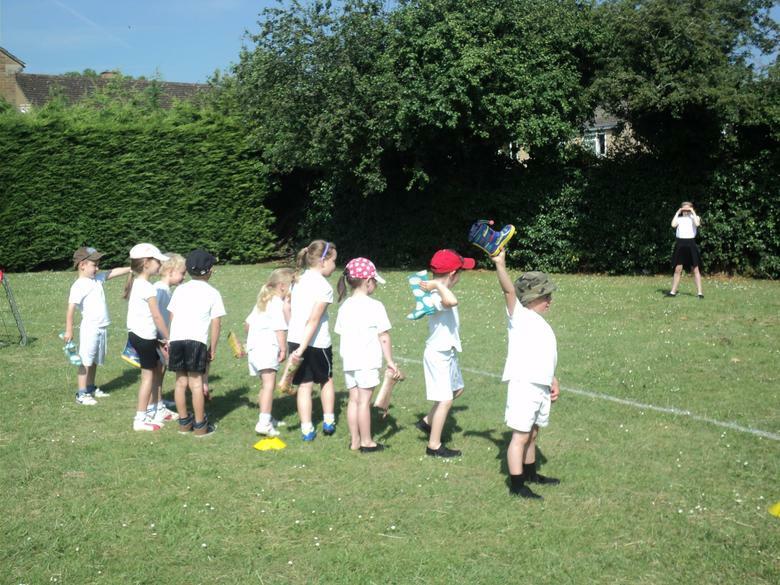 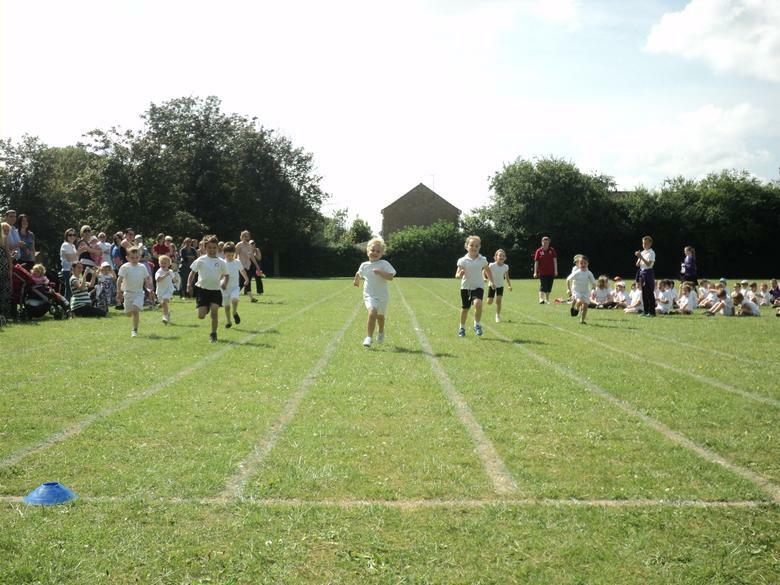 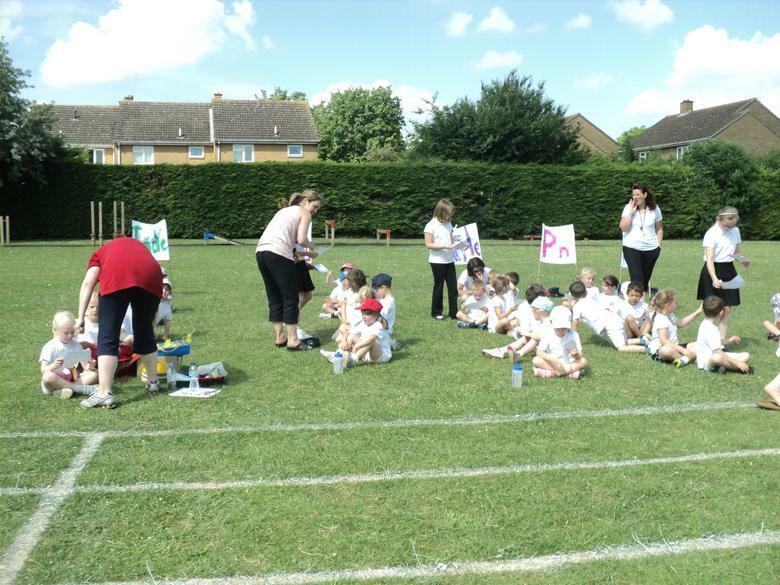 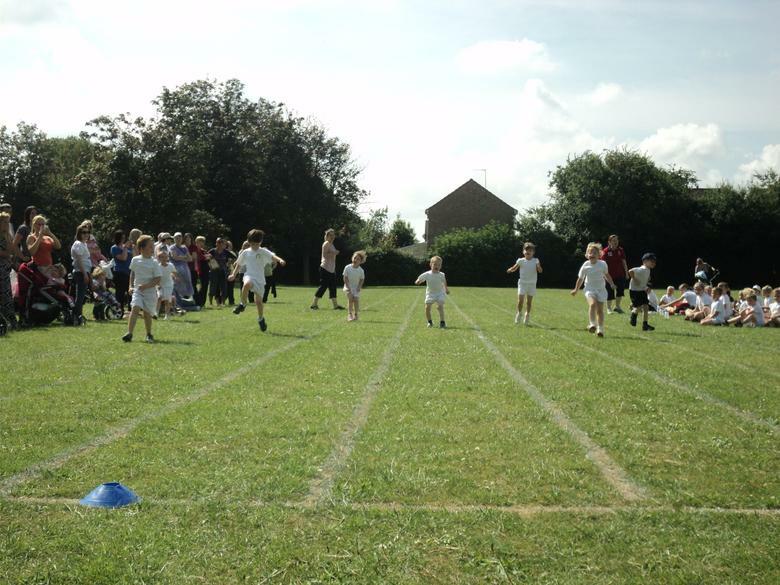 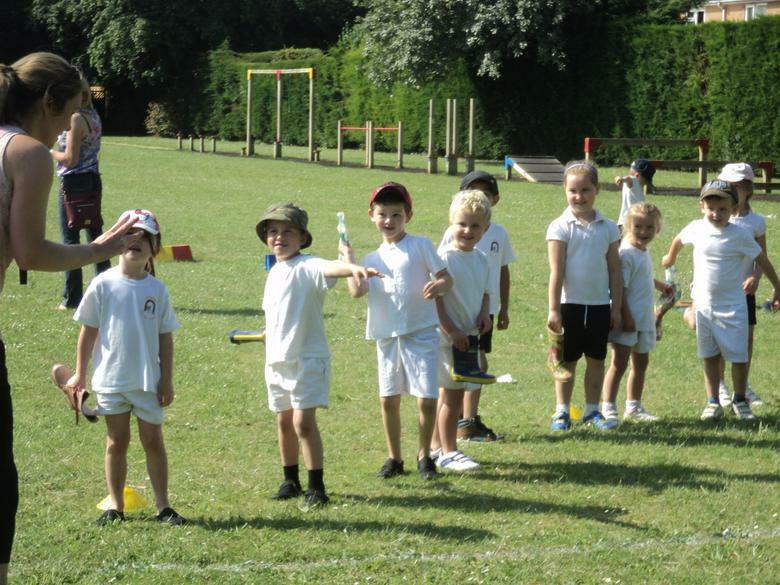 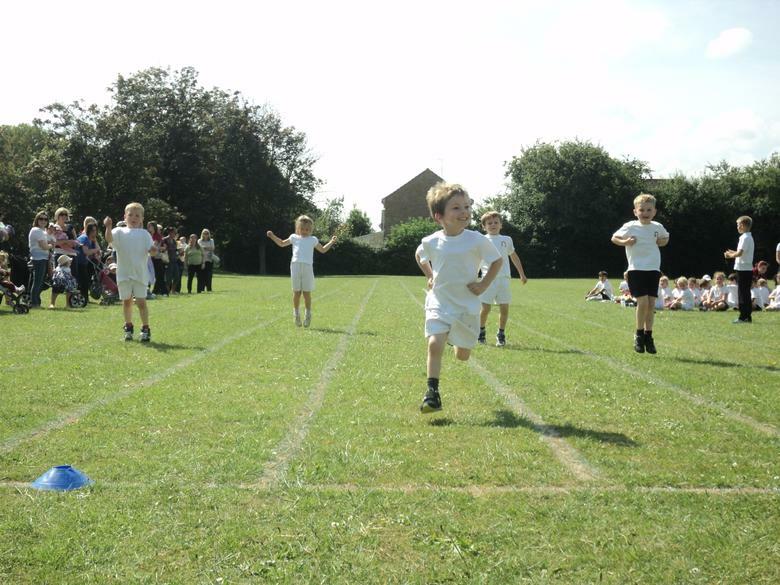 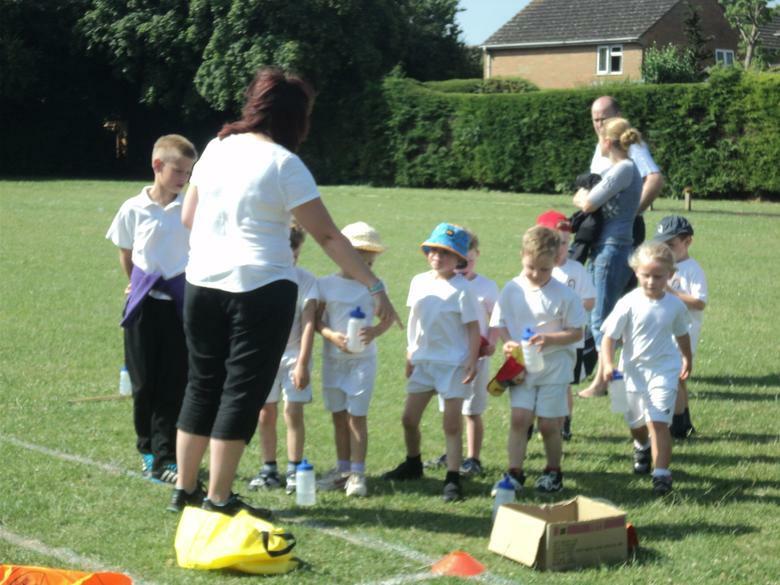 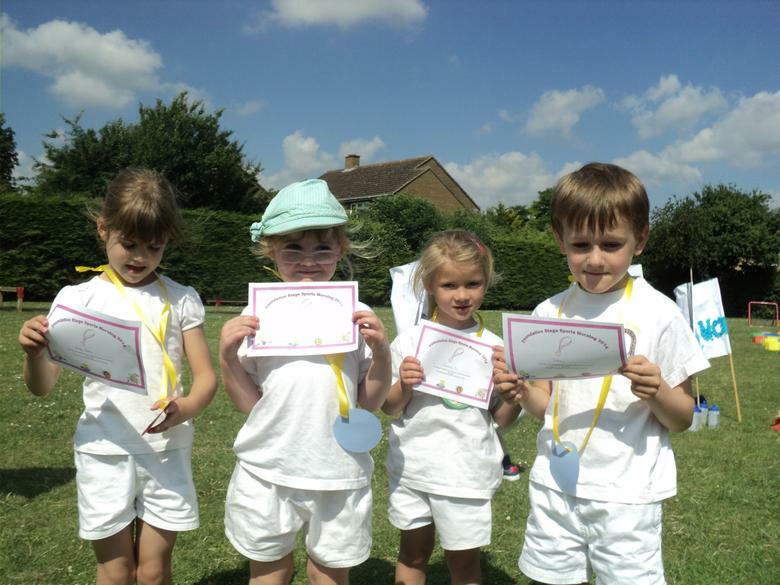 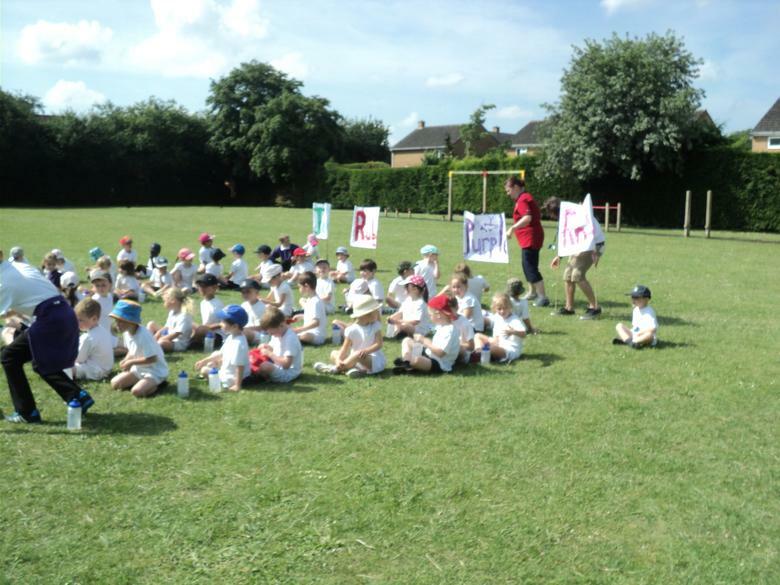 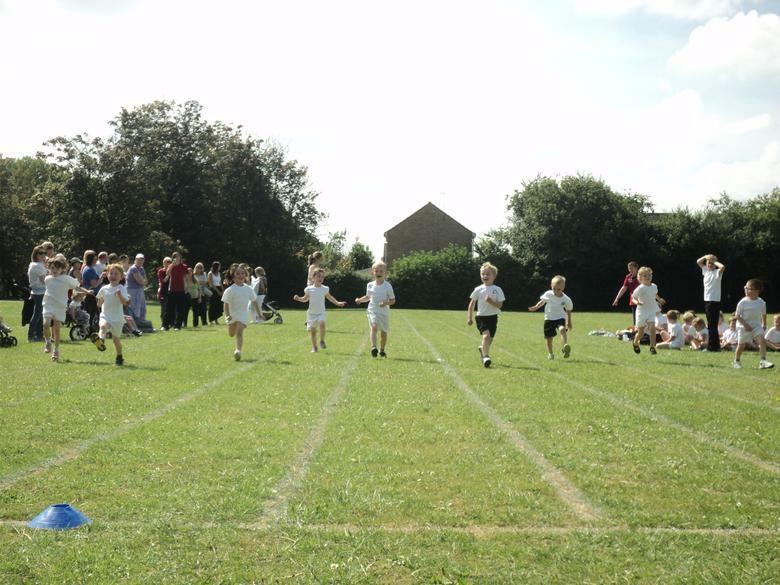 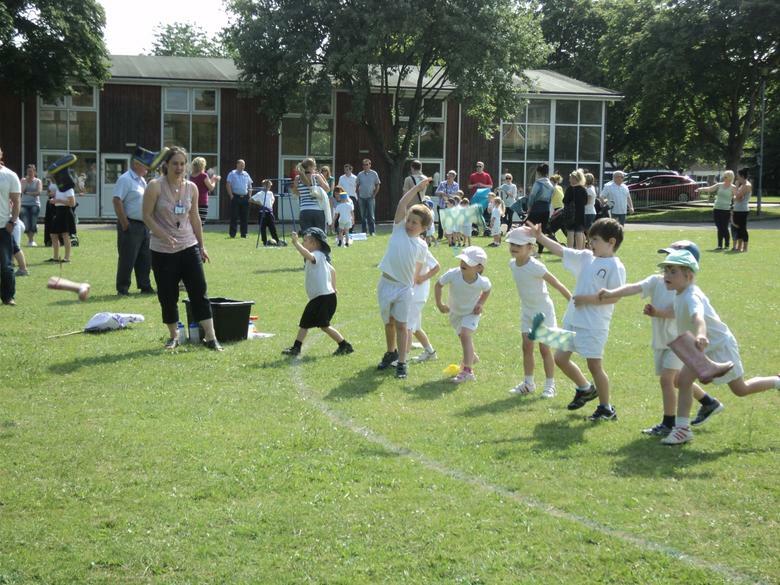 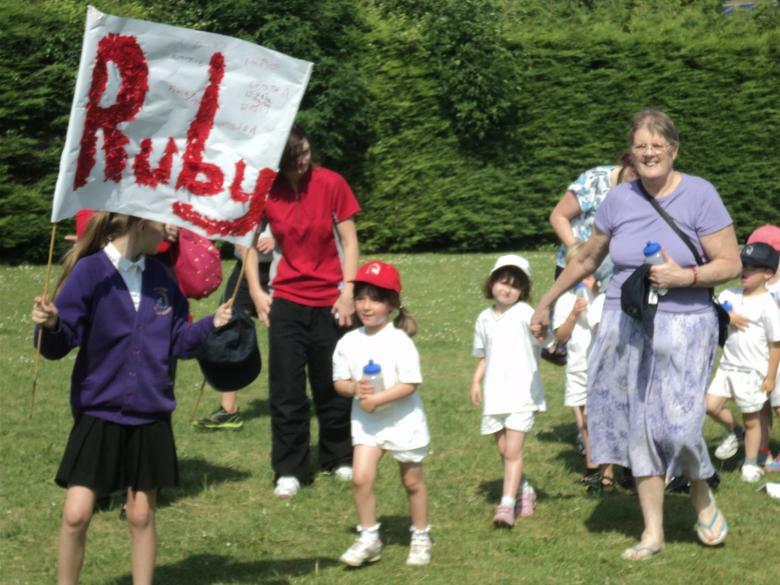 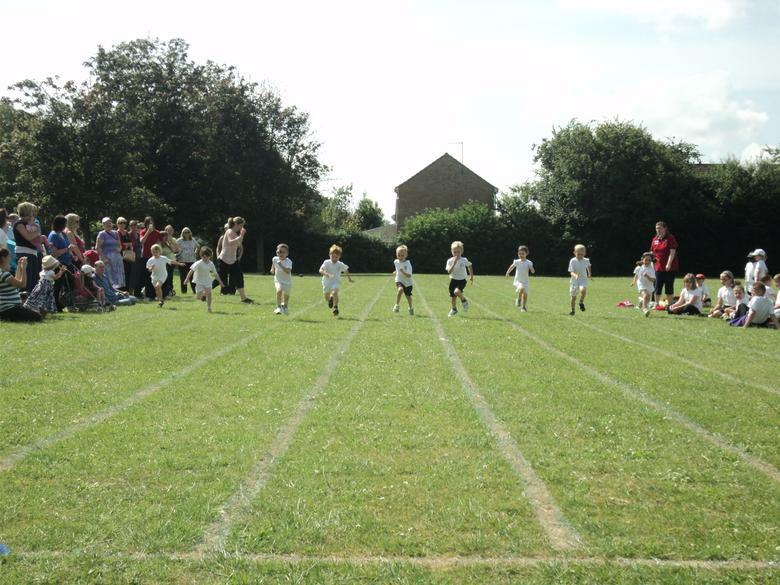 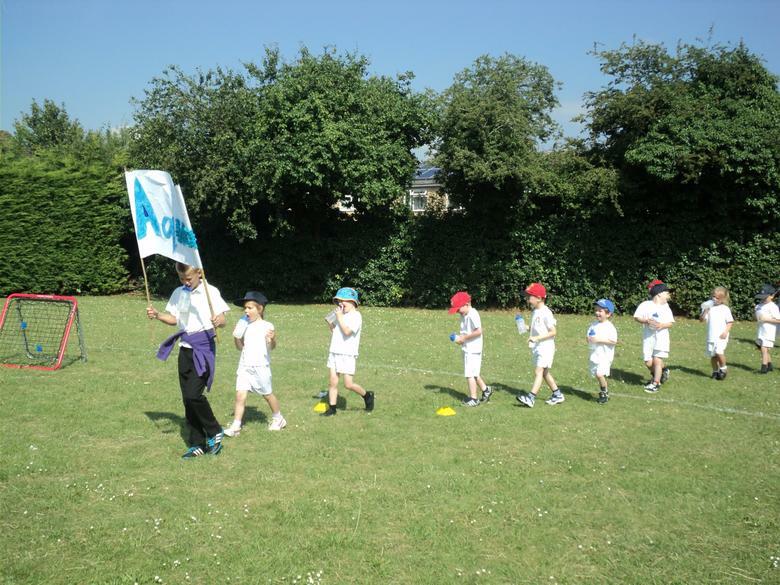 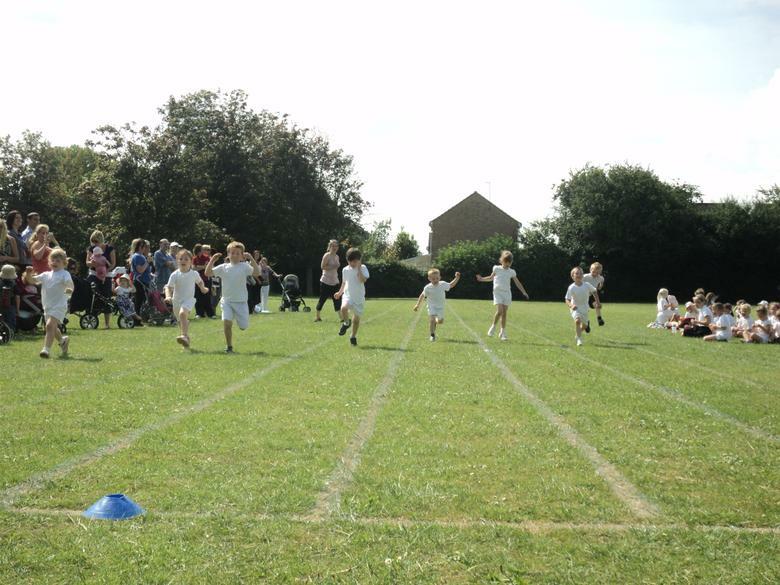 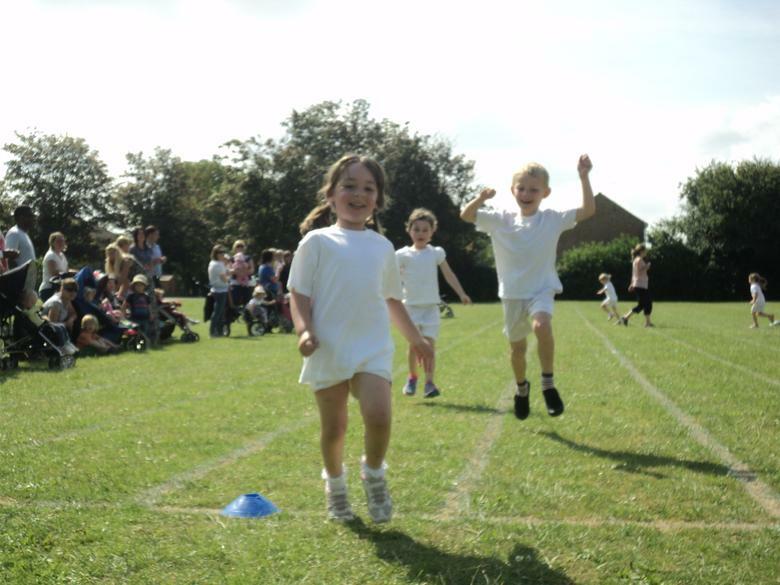 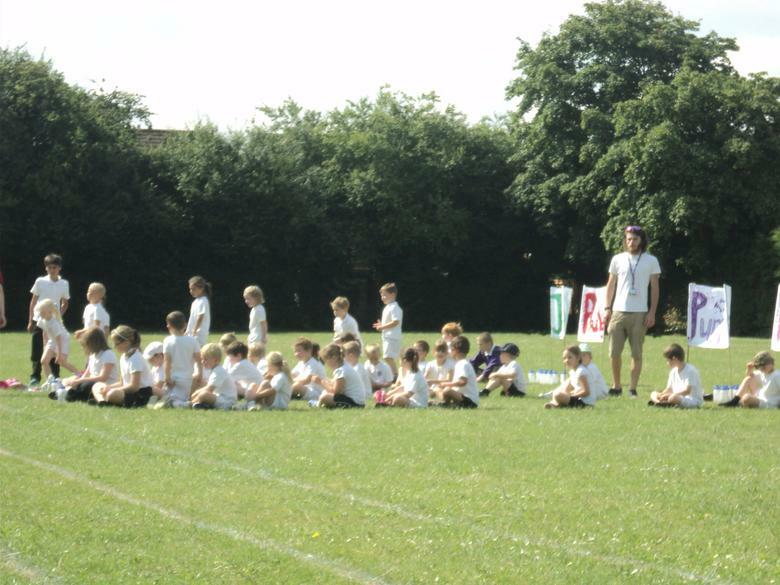 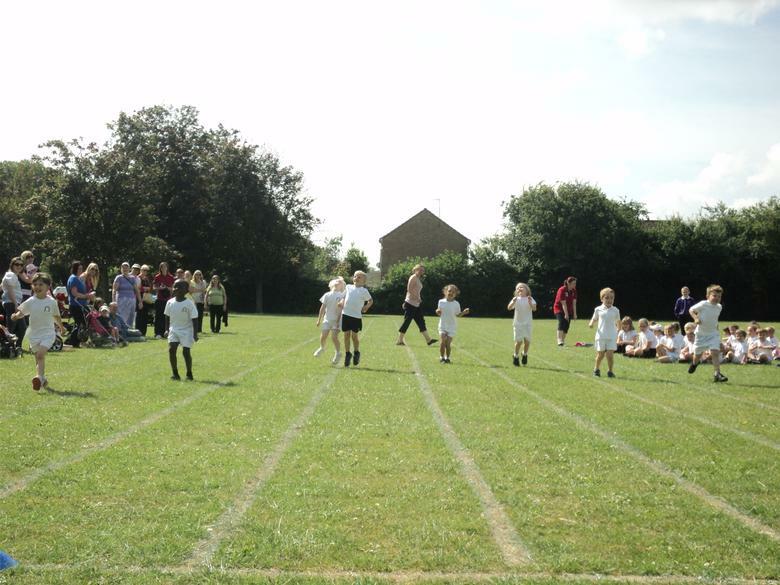 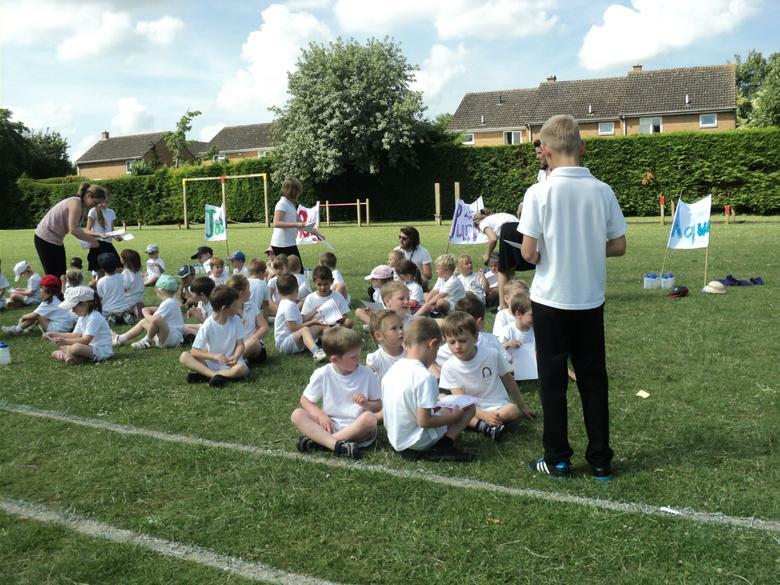 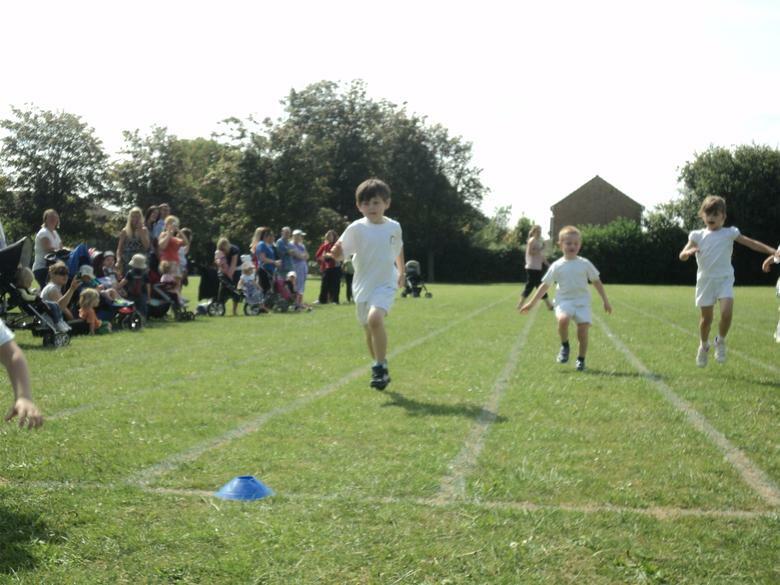 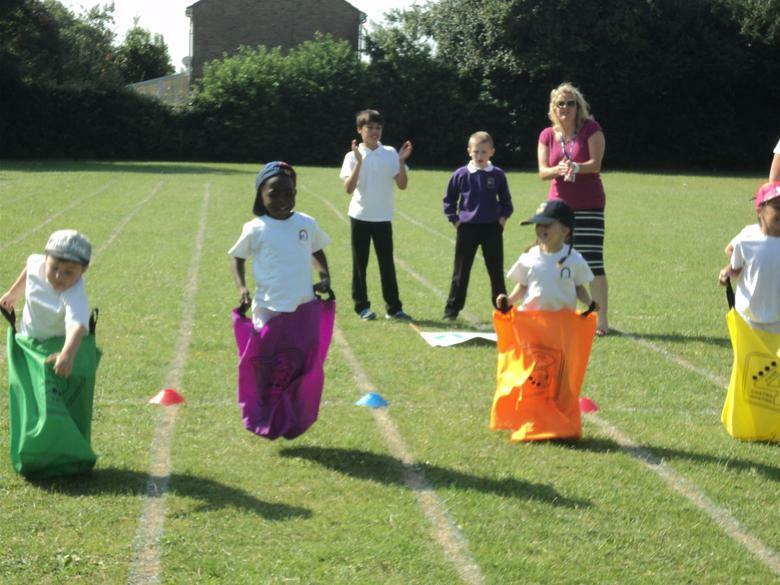 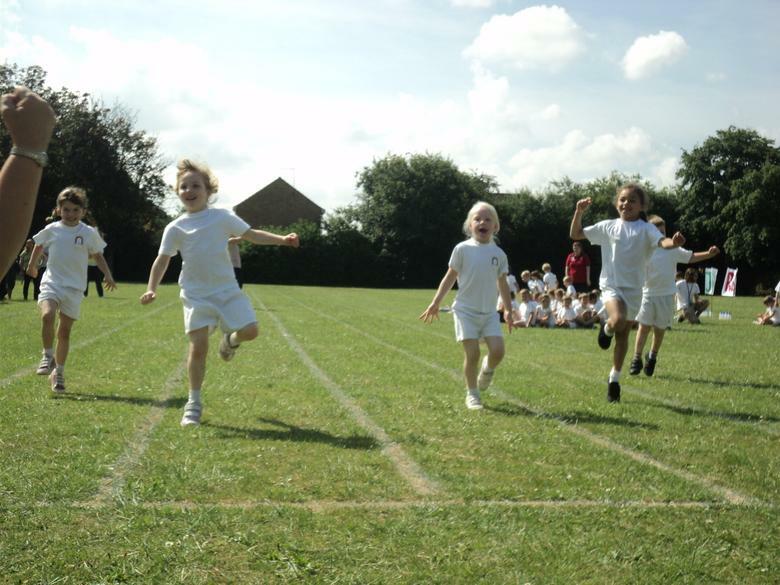 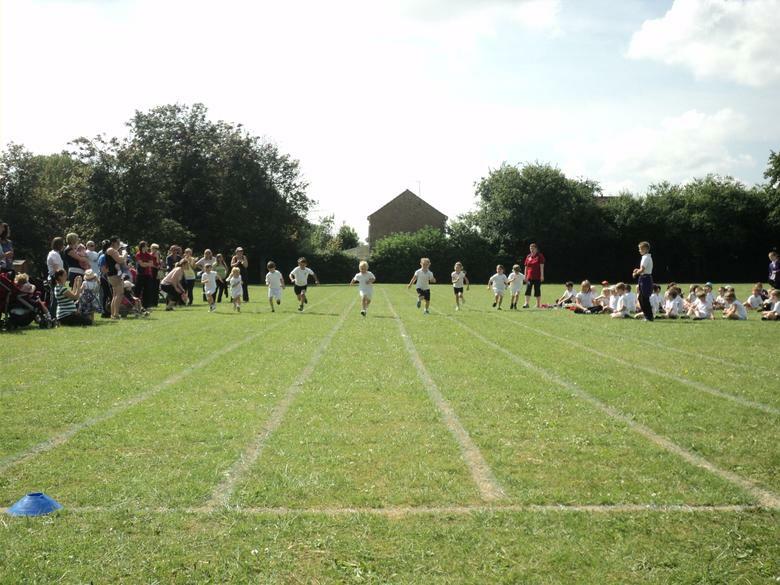 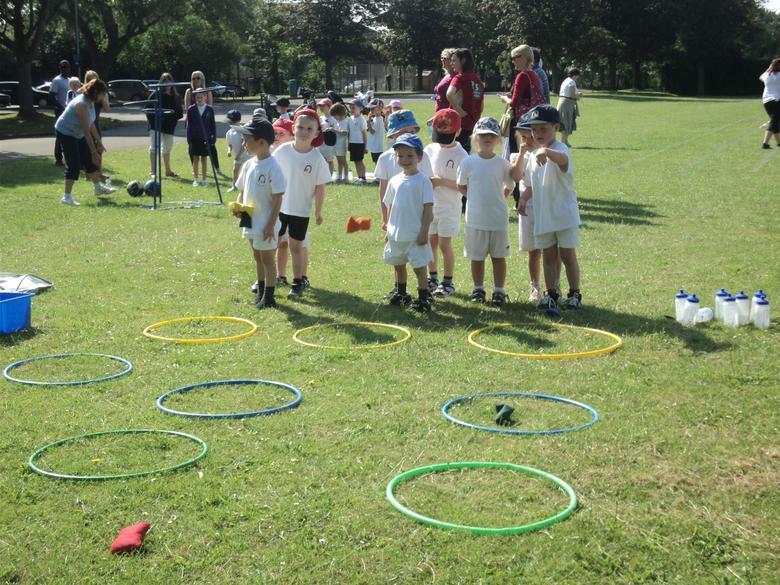 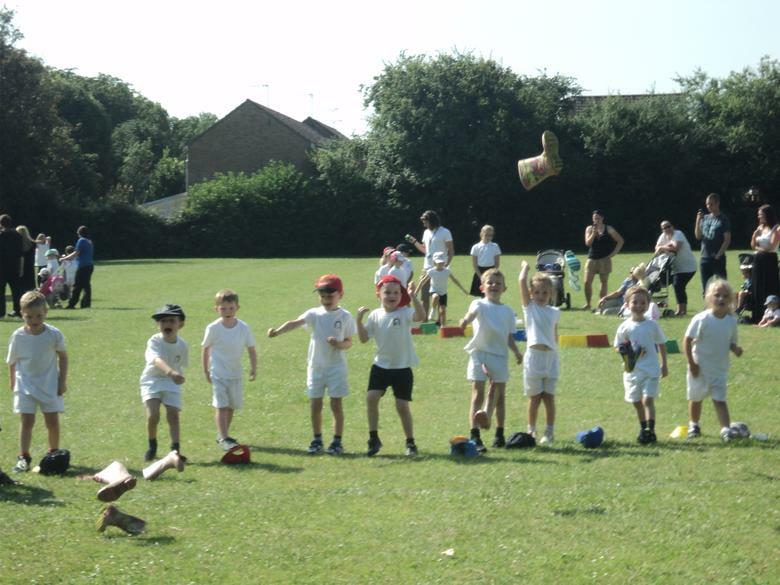 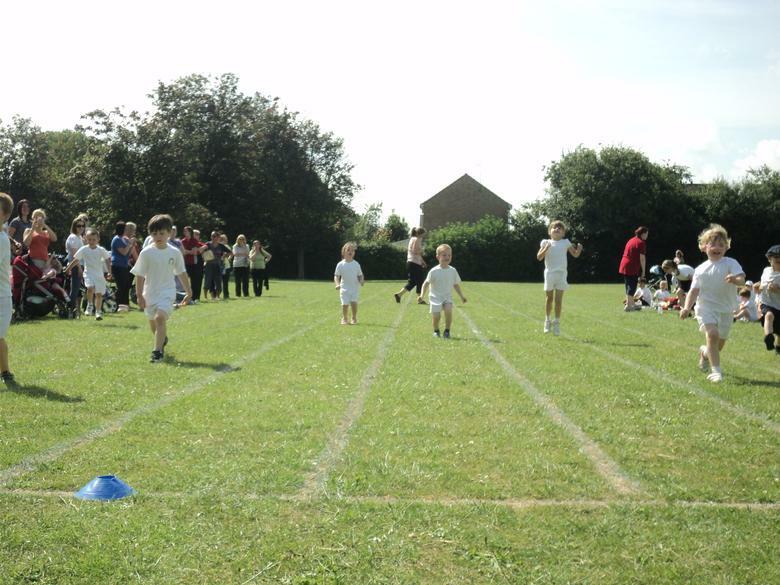 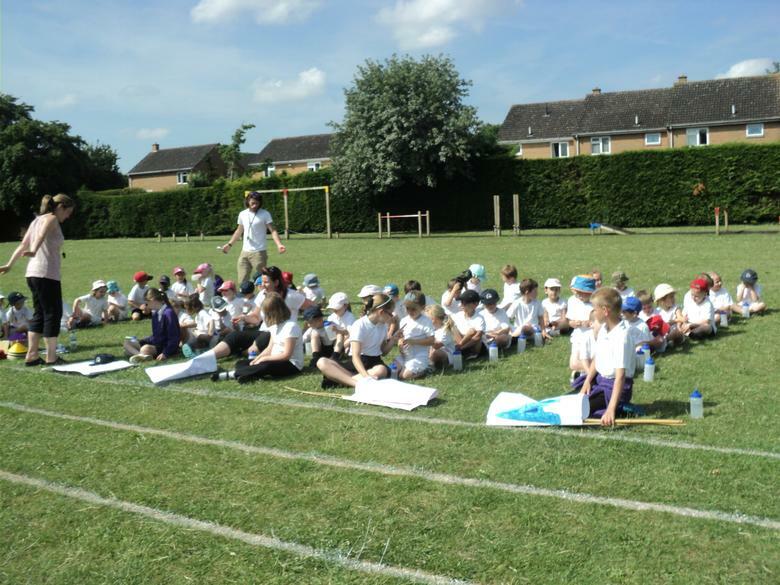 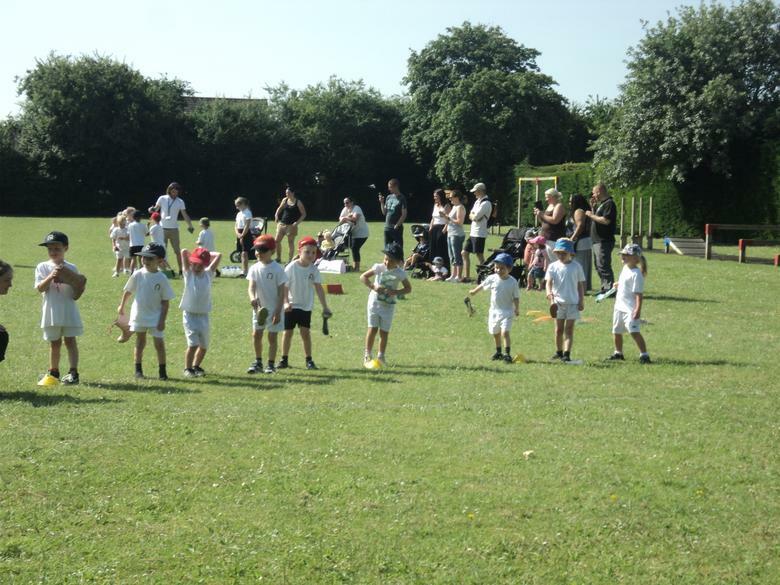 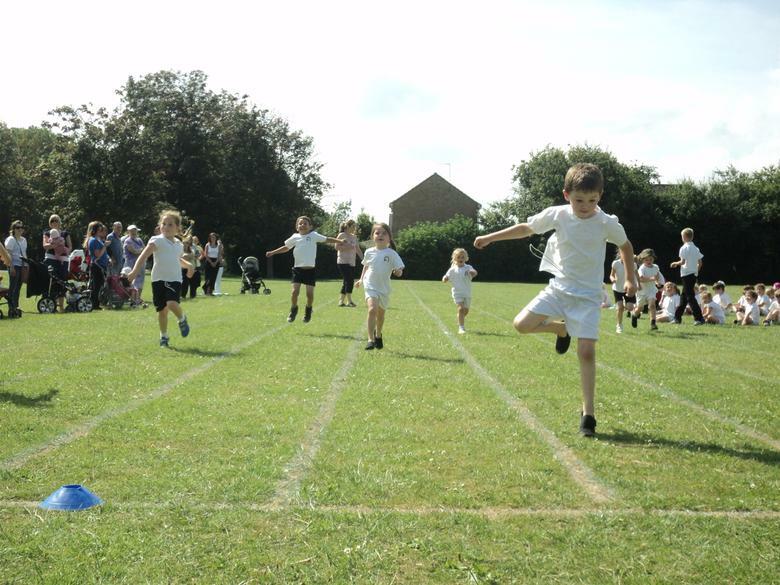 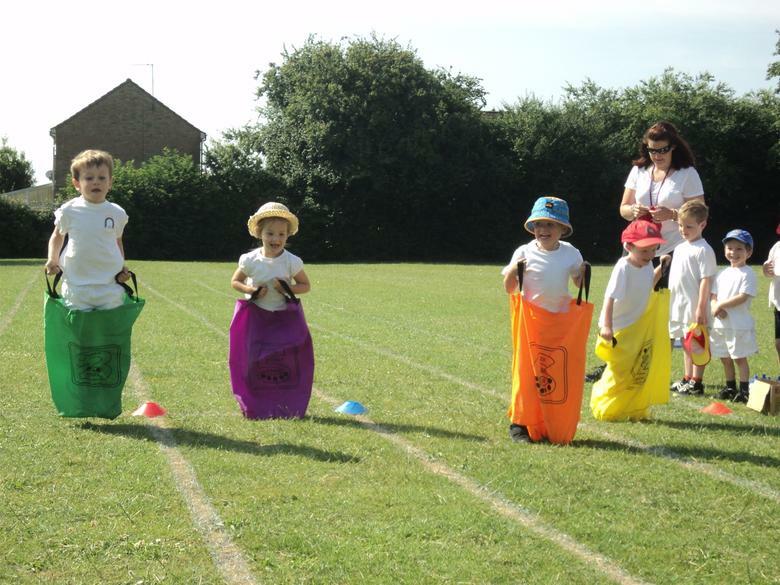 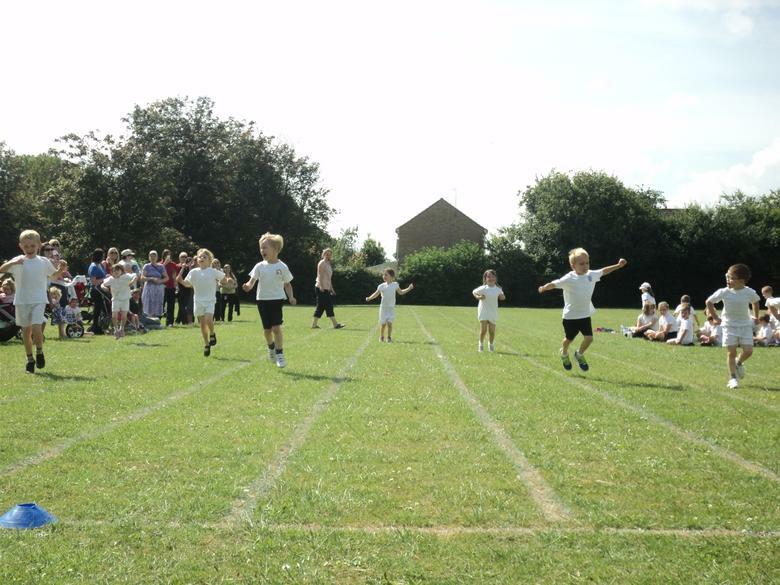 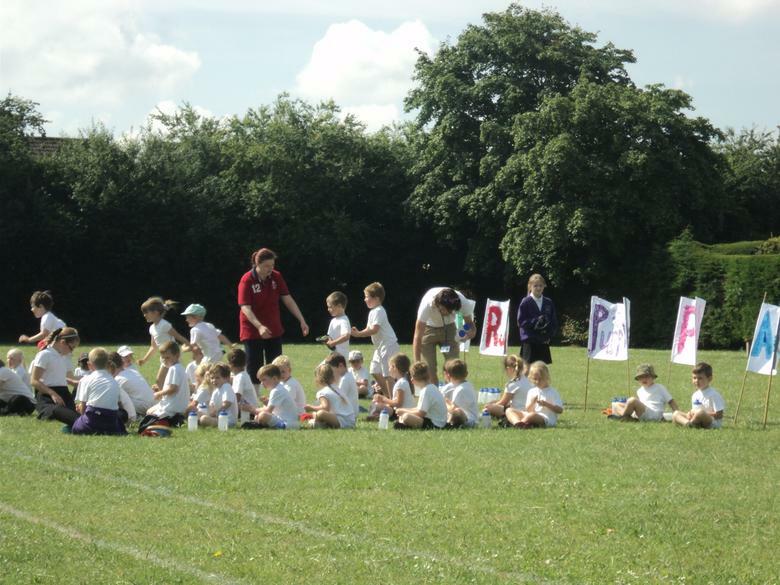 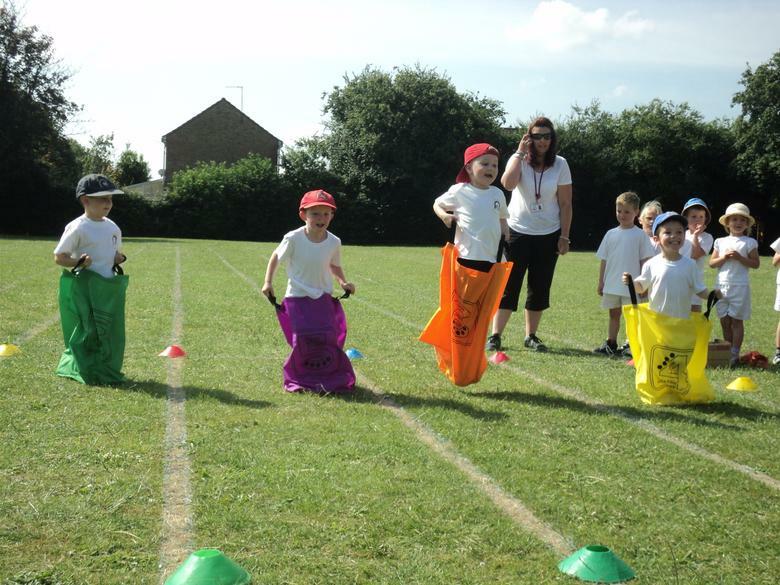 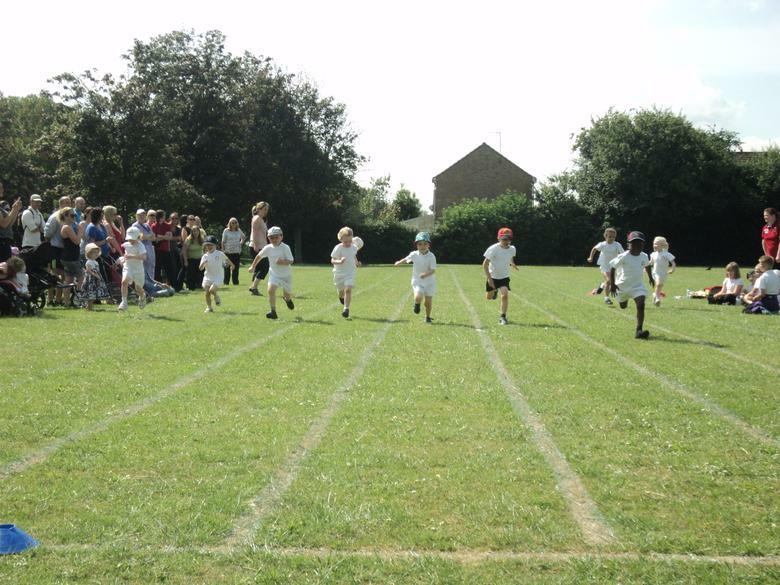 We had time fun, running races, magic sack races and skipping races. 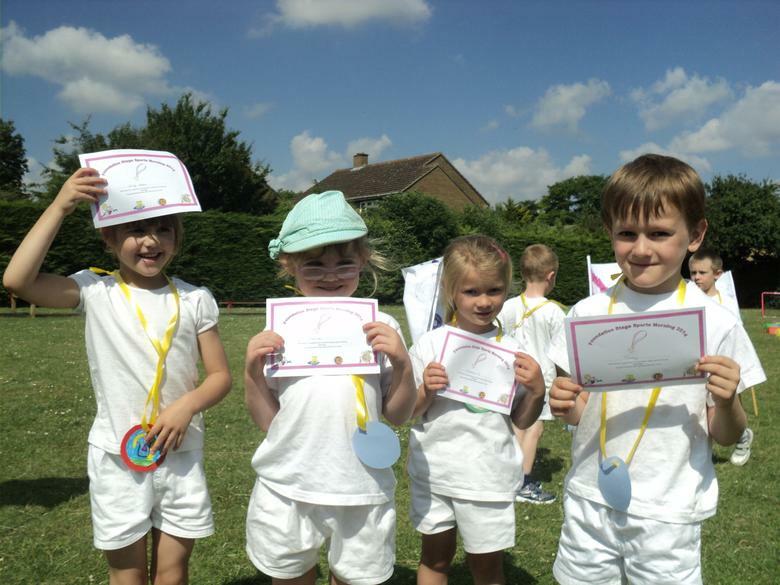 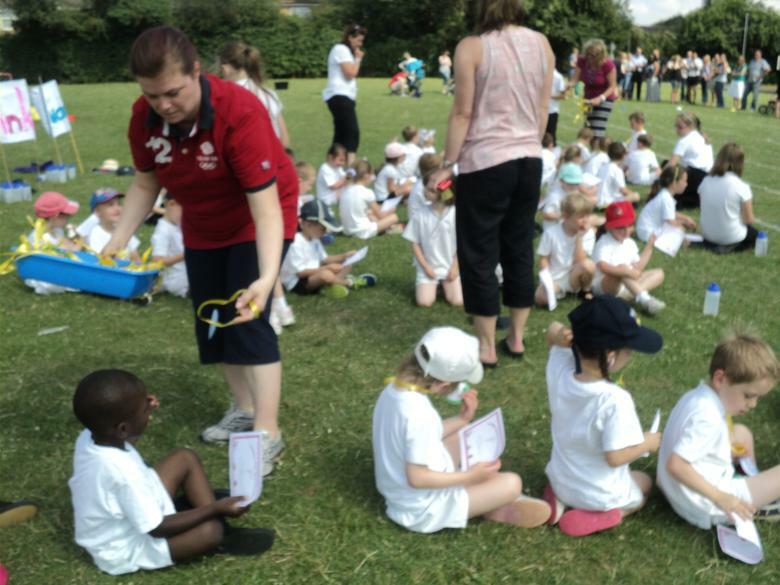 We all received a medal and a certificate before having icepops with our friends.